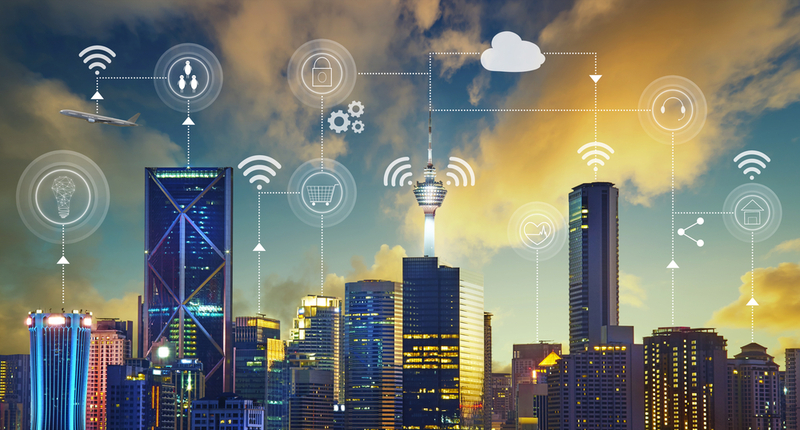 The Smart City concept will work if citizens and local businesses get involved in municipal life and adopt the technological bricks that are offered. For example, a resident can report a fault in public lighting in real time and give his or her feedback on local policy. Conversely, a city government can adapt a pool’s expenditures in water and hearing according to the users present and inform residents of the number of people present in real time. It is important to implement an intuitive user experience and open APIs (make data available to third parties) to create this collaborative ecosystem successfully. Meanwhile, within the Smart City global concept, LINCOLN, a specialist subsidiary of the ALTEN Group, has experimented with a Data Visualisation platform using the Open Data Paris APIs and provided recommendations to improve the city’s cleanliness.